Research seeking to evaluate the longevity of people over 100 years of age in Costa Rica started this week in the province of Guanacaste. 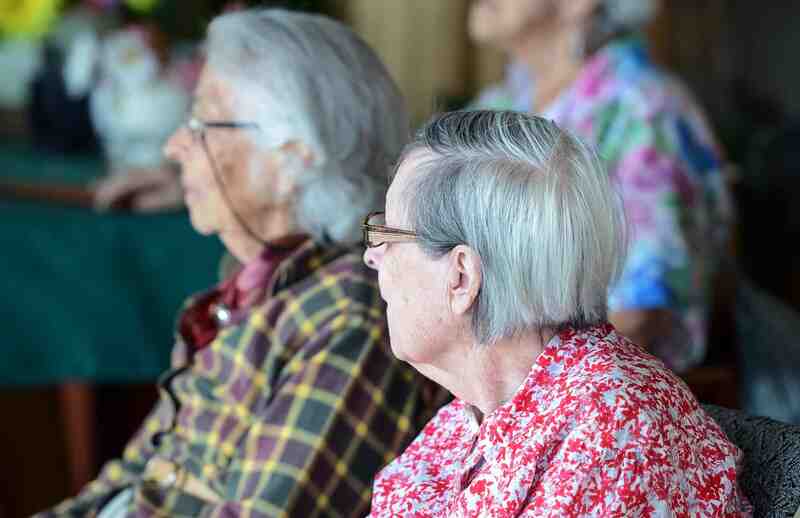 Fernando Morales, the director of the National Geriatric Hospital, said in a news release that the research will focus on better understanding the best practices of centenarian Ticos. “The study will allow us to gather our own information in order to stop relying on studies from other regions. We will be able to find the Costa Rican success factors for longevity,” Morales said. Data from the National Institute of Statistics and Census state that there are currently 626 centenarians living in Costa Rica. Several months of planning for the study have already taken place, and results are expected to be ready by 2018, Morales said. The group of specialists in charge of the research includes experts in gerontology, geriatrics, statistics, psychology and nutrition. They will visit seniors in their homes and conduct all evaluations onsite. Researchers will analyze the physical, social and psychological aspects of each of the seniors who will take part in the longevity study. Physical tests include a full checkup and electrocardiogram, as well as vision, hearing, and nutrition evaluations. Physicians also will measure blood pressure, height, weight, percentage of body fat and muscle mass. Specialists will take blood samples to measure cholesterol and triglyceride levels, and will test liver and kidney functions. Centenarian Ticos will respond to a survey about the health services they receive and medicines they take. The survey also includes questions about their lifestyle, diet, physical activity and daily routines, as well as their attention span, memory and concentration. Researchers will analyze centenarians’ social connections with their family, their community and their environment. They also will ask them about their spirituality and motivations in life. The investigation will begin in the Nicoya Peninsula, in the province of Guanacaste, where international experts have conducted similar research in recent years. National Geographic’s book ‘Blue Zones: Lessons for Living Longer From the People Who’ve Lived the Longest’ described author Dan Buettner’s quest across the globe to investigate the secrets for living longer. The research included five Guanacaste cantons from the Nicoya Peninsula: Carrillo, Hojancha, Nicoya, Santa Cruz and Nandayure. Buettner’s book noted that residents in these communities have the world’s lowest rate of middle-age mortality and the second-highest concentration of male centenarians. “Their longevity secret lies partly in their strong faith communities, deep social networks, and habits of regular, low-intensity physical activity,” he stated. The Nicoya Peninsula is now considered one of the world’s five Blue Zones, along with Loma Linda in California, Sardinia in Italy, Okinawa in Japan and Icaria in Greece. Cosmetic giant Chanel earlier this year developed and released a new anti-aging product with longevity ingredients from the diet of the Blue Zones’ populations, including green coffee from the Nicoya Peninsula.